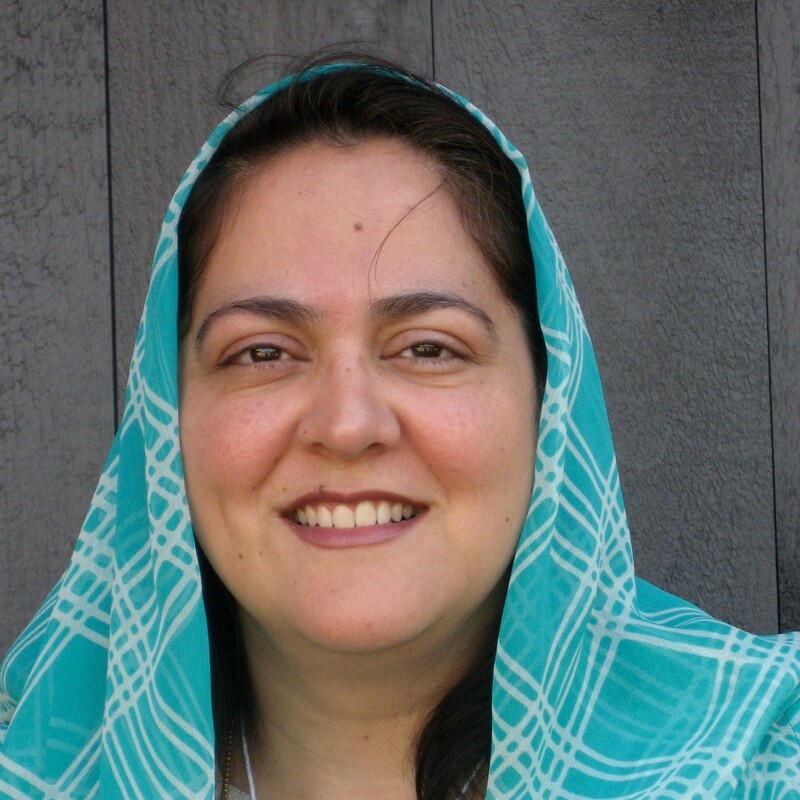 Sally has in-depth knowledge and expertise in oceans, fisheries, aquaculture, and marine policy. Currently, she is the Northeast Marine Program Director for The Nature Conservancy, based in Connecticut. Sally is also the project manager for the Shellfish Growers Climate Coalition, which is a nationwide partnership of shellfish growers concerned about the impacts of climate change on their businesses, and committed to taking action to secure a low carbon future. Previously Sally was the Marine Policy Director for Environmental Defense Fund in New England. While there she promoted sustainable fisheries and marine habitat protection in New England’s coastal and offshore waters. 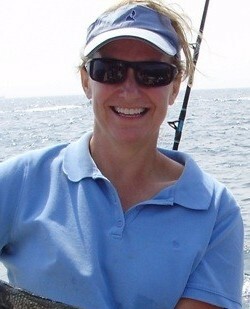 She has served 8 years as a member of the New England Fishery Management Council, which develops management plans for all fishing activities in the USA exclusive economic zone (out to 200 miles offshore). Sally was interviewed by Kerry Crisley of The Nature Conservancy for this article on the Gulf of Maine: Urban Whales, Ocean Sprawl: Can East coast states manage their crowded waters?, 2011.